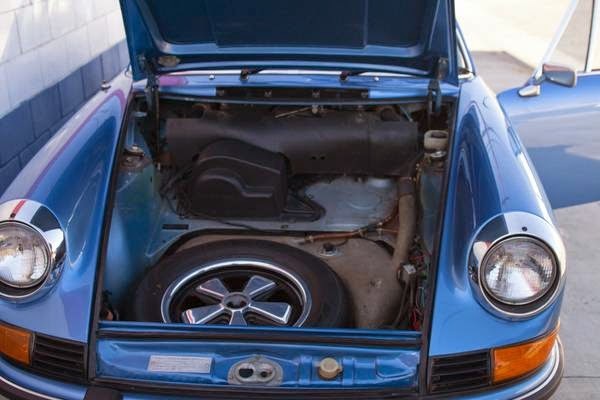 Buy Classic Volks – This very cool classic Porsche 911 for sale in Van Nuys. 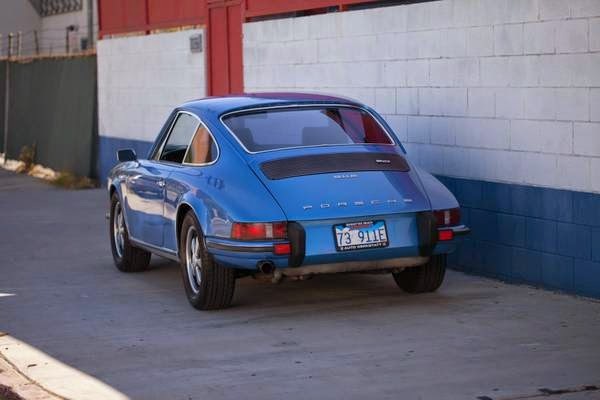 Built in 1973 comes in Gemini Blue Metallic with black interior, matching numbers 1973 911E Coupe series powered by 2.4E 6 cylinders fuel injected engine with automatic transmission, overall still on excellent condition ready to go. 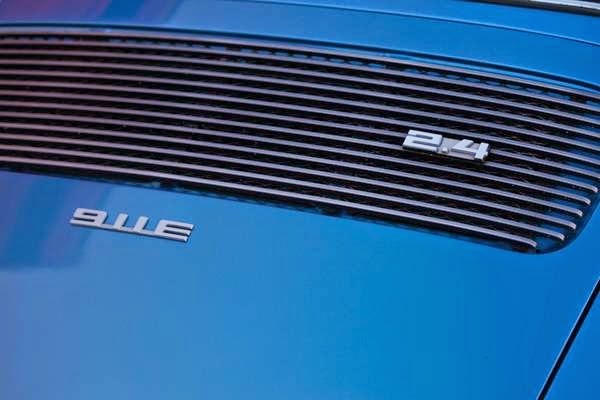 Beautiful and highly optioned 1973 Porsche 911E Coupe, finished in the original color of Gemini Blue Metallic over black, with matching 2.4E mechanically fuel injected engine and sportomatic transmission. 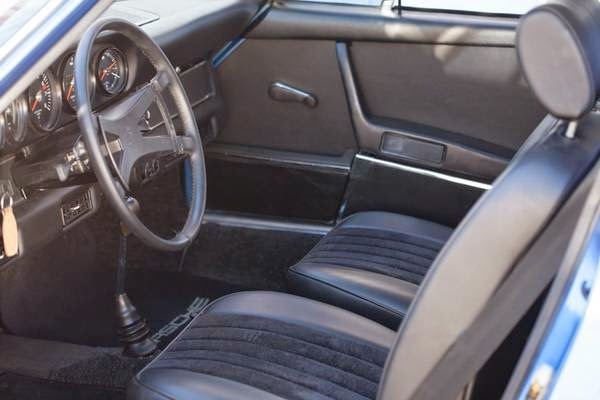 This car is rust-free, well sorted car with an older restoration that has recently been freshened up and needs nothing to be enjoyed immediately. She looks even better in person than the photos. 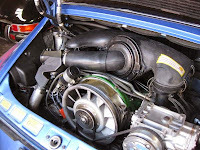 Documented engine rebuild at a cost of over $10,000 in 1998, less than 20,000 miles ago. I drove this car back and forth from LA to Scottsdale, AZ recently and put almost 1000 miles on the car in 4 days without a hiccup! 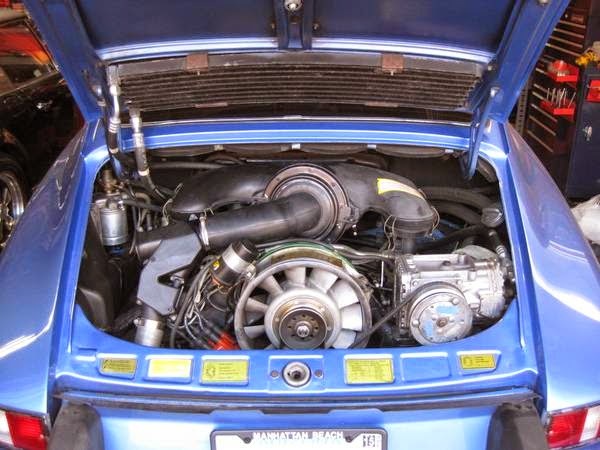 COA in hand, confirms matching engine and transmission, color and options. 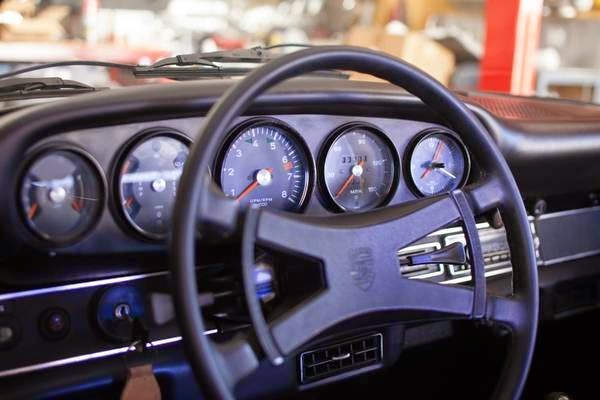 The car has five original Fuchs, the jack and the original owner’s manual, along with a thick stack of records documenting 20+ years of loving ownership and maintenance. 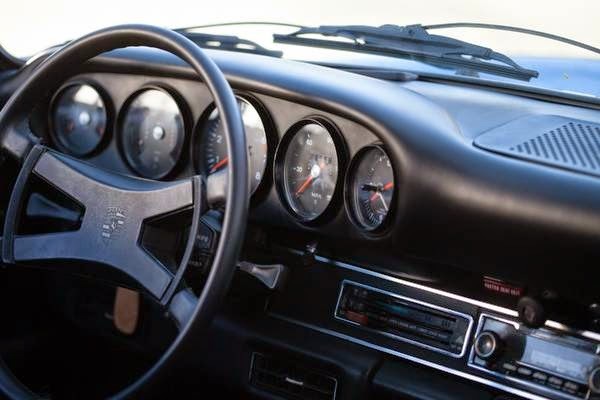 A near identical car was used in the original 1973 sportomatic marketing campaign, and a framed copy of the original advertisement is also included. Clear title is in my name, this car is ready to be driven and enjoyed. I have too many cars and must thin my collection! I can assist with shipping worldwide. Numerous additional photos available. In person inspection of the car by appointment is welcome. 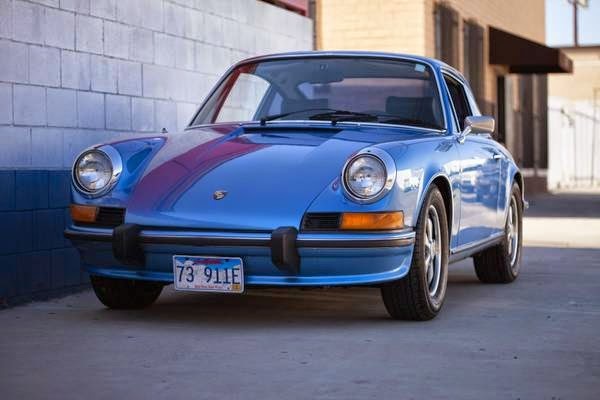 This entry was posted in 1973, 911, Closed, Porsche, USA and tagged Porsche 911 on February 12, 2015 by buyclass.